Welcome to our 2-minute guide to the best ski goggles under $50 and $100. 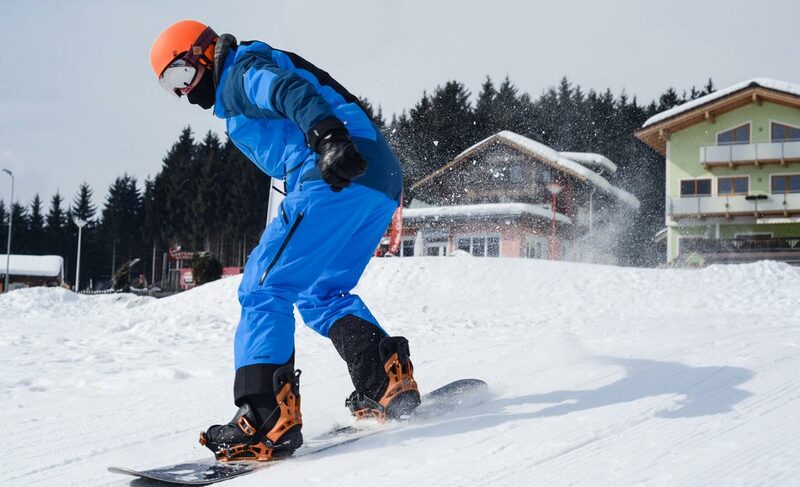 Hopefully, you’ve already checked out our skiing kit list. If you have, you’ll know that goggles are the next item on your to-buy list. 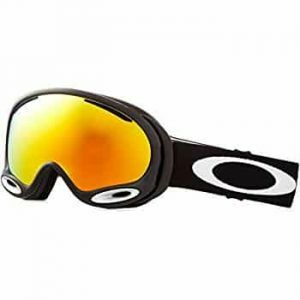 Ski goggles are going to protect you from wind, powder spray, sleet and the sun. But, to get protection from the sun, you’ll need a tinted lens (advisable). 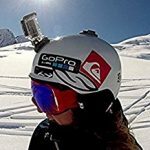 Which Are The Best Ski Goggles For Beginners? Pushed for time? 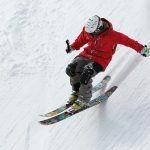 Before we dig into the detail, here’s a quick rundown on our picks for the best ski goggles under $50 and $100 + one pair that’s even cheaper. 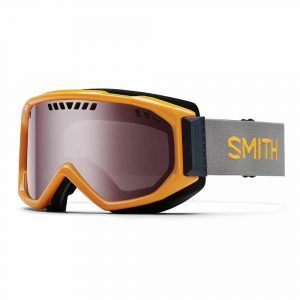 Depending on the size and colour you choose, you’ll be able to pick up the Smith Optics Scope ski goggles for as little as $50. I’m a huge fan of Smith. I’ve not just used their ski goggles, but I’ve also used goggles they’ve made for mountain biking and motocross. Their kit has always been comfortable, durable and reasonably priced. And, the Scope goggles are no different. The Scope ski goggles come with an Airflow ventilation system, which means sweat can dry quickly, so your vision isn’t impaired. And, that’s important. Because when you sweat, it starts to create fog on the inside of the lens. So, the Airflow ventilation system is a fog buster too. There’s a tonne of colours to choose from. And, we’d highlight this as a perfect pick for beginners, and the best set of ski goggles under $50. No list like this is complete without an entry from Oakley. And, we’ve got one, with the Oakley A-Frame 2.0 ski goggles. 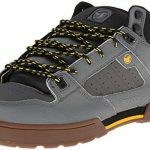 The RRP is around $130, but some styles can be found in the $90-100 mark. And, that makes them an exceptional buy. The A-Frames are unisex, low-profile and ridiculously lightweight. Like the Smith Optics, the A-Frames get an advanced ventilation system to help reduce sweat and fog build-up, keeping vision at its optimum throughout your session. It’s got a wide view lens, so vision isn’t impaired like it is with a lot of cheaper goggles. 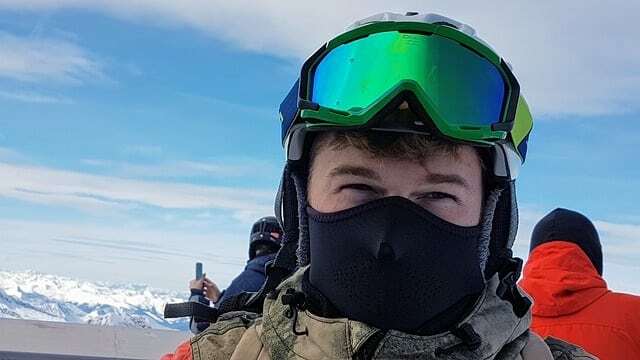 And, one thing all Oakley ski goggles are known for, is having a lens that can take a heck of a beating. We know skiing is expensive. And, that’s a real bank-breaker for those that are starting out. 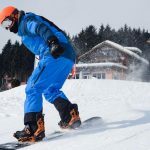 So, that’s why we’ve included a set of cheap ski goggles in our list, in the form of the Bolle Mojos. Depending on the colour frame and lens you choose, you could grab a set of Bolle Mojos for under $30. Let’s just be honest here. You won’t be getting the ventilation or comfort you’ll get from the Smith Scope, or the Oakley A-Frames. 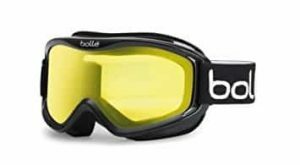 But, if you’re looking for a set of cheap goggles that offers a medium fit, fog prevention technology and some level of ventilation, you’ve got a good buy with the Bolle Mojos. Bolle even offer a 1-year warranty. From our list, we’d be going mid-range; the Smith Optics Scope. At $50-60, you’ll be saving a tonne in comparison to the Oakley O-Frames. But, the superior comfort, ventilation and styling is worth jumping up from the budget Bolle Mojos. 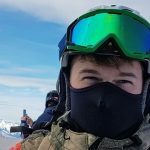 I’ve got a tonne of equipment and gear for a range of different sports. I’ve definitely bought some cheap gear over the years, but I wish I hadn’t. Nowadays, I always go for reputable brands. 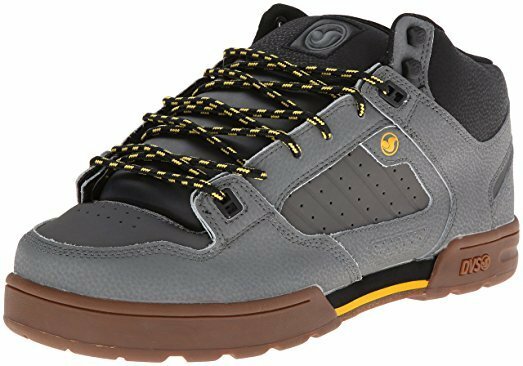 Reputable brands tend to offer superior comfort, more durability and better functionality. 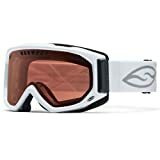 So, whilst I’ve listed 3 of my top picks for the best ski goggles below, you might have found another set of goggles you like. All I’d suggest is you pick a set that comes from the best ski goggle brands I’ve mentioned below. Thanks for reading out 2-minute guide to the best goggles for skiing. 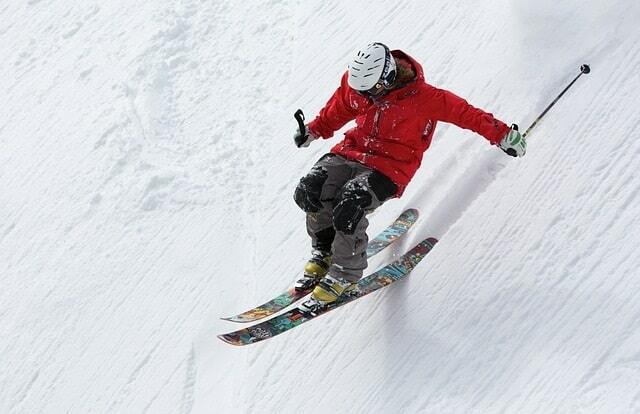 Jump on our email list and we’ll sending you skiing tips and product recommendations, as we publish them. 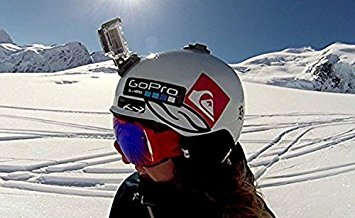 And if you wear glasses, check out our guide to the best OTG Ski Goggles here.